Two top class musicians are getting ready to appear at the next concert in the Mulled Wine series. 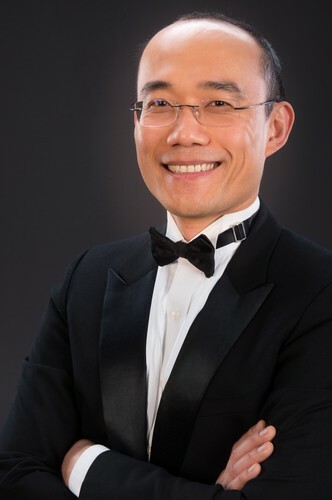 Jian Liu (piano) is the Programme Director, Classical Performance and Head of Piano Studies, Senior Lecturer in Piano at the New Zealand School of Music. He is one of this country's most prominent pianists and has had a world-wide career in classical music while retaining his love of playing live to an intimate audience. New Zealand violinist Martin Riseley is a graduate of Juilliard, where he completed Master of Music and Doctor of Musical Arts Degrees. He was Concertmaster of the Edmonton Symphony Orchestra for fifteen years, before returning to New Zealand to be Head of Strings at the New Zealand School of Music. 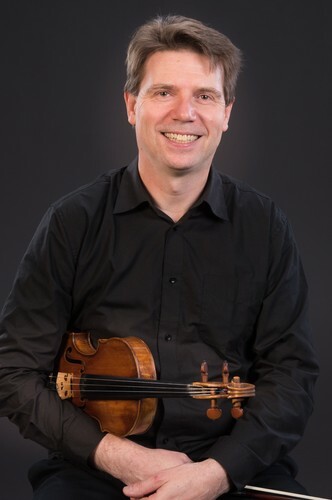 There is a Kapiti connection to the fabulous seventeenth-century violin that Martin Riseley will be playing in the concert. It is the property of Kapiti resident Bill McKeich, who on reaching the end of his playing days felt that the violin deserved to continue to make music, so offered the valuable instrument on loan to someone who he felt could make best use of it - and who better than Martin? As usual, it takes place in the unique atmosphere of the Paekakariki Memorial Hall, loved by musicians for its special atmosphere and excellent acoustics and by audiences both for these reasons and also for the hassle-free parking and views of Kapiti Island. - Applications open for Kapiti artists to exhibit paintings. Please call Mary to discuss a family price - 021 101 9609. (From May 23). Magpie at Paremata, 99 Mana Esplanade, RG's Organic Veges, Paekakariki; Paperdoll, 8 Margaret Rd, Raumati Beach; Moby Dickens' Bookshop, Paraparaumu Beach; La Chic Hair Designers, Kapiti Lights; Lovely Living, Mahara Place, Waikanae.